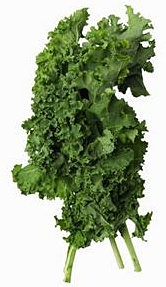 Kale is very high in beta carotene, vitamin K, vitamin C, lutein, zeaxanthin, and reasonably rich in calcium. Kale, as with broccoli and other brassicas, contains sulforaphane (particularly when chopped or minced), a chemical with potent anti-cancer properties. 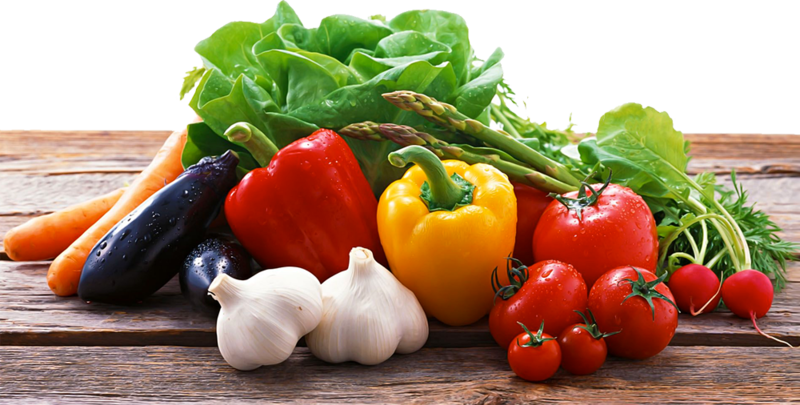 Boiling decreases the level of sulforaphane; however, steaming, microwaving, or stir frying do not result in significant loss. Along with other brassica vegetables, kale is also a source of indole-3-carbinol, a chemical which boosts DNA repair in cells and appears to block the growth of cancer cells. Kale is also a good source of carotenoids. There are many varieties of kale are referred to as "flowering kales" and are grown mainly for their ornamental leaves, which are brilliant white, red, pink, lavender, blue or violet in the interior of the rosette. Most plants sold as "ornamental cabbage" are in fact kales. Ornamental kale is as edible as any other variety.